Glad to partner with Driftmaster! The more I explore the “new world” of crappie fishing, the more I realize you can’t just crappie fish with one pole in your hand any more. Oh sure, you could still catch crappie with a cane pole and shiners. But it’s like trying to look somebody up on Facebook using a Tandy 1000 computer (quit acting like you don’t remember those). Anyway, as crappie fishermen become the new bass fishermen — meaning they are the ones with all the latest baits, boats, rods, baits, electronics and techniques — I decided I’d better catch up. That’s why today I’m happy to announce our newest lakedarbonnelife.com sponsor: Driftmaster Rod Holders. 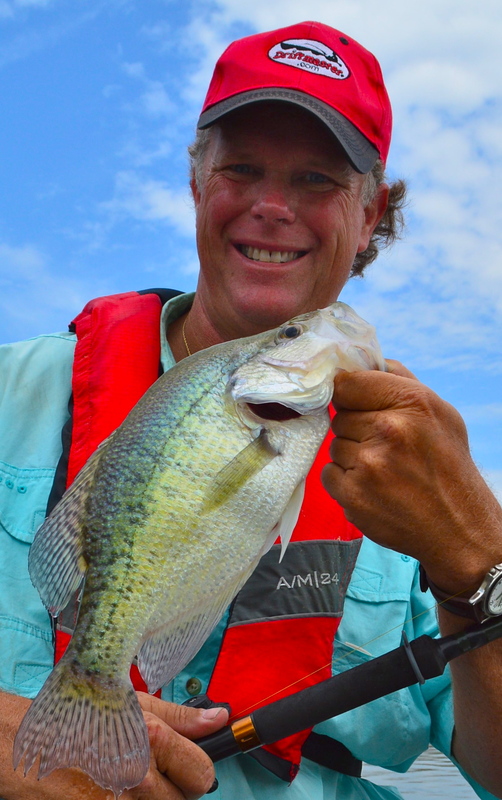 I’ve been in quite a few boats and learned some pretty good crappie lessons from folks using Driftmaster rod holders. For starters, these rod holders allow you to keep more than one bait in the water at a time and manage it properly. Second, they are made from stainless steel and other metals right here in the USA and are sturdy, reliable products. Third, they offer equipment for almost any set up for as many poles as you care to manage. They are made by Black River Tools over in Manning, S.C. You can learn more about them by clicking on their advertisement on this page and going to their website. David Baynard, owner and president, gives us a little insight into the company. 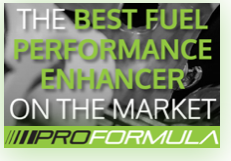 The vast array of products today will fit any fisherman’s needs. You can even use one if you still just wanted a place to let your cane pole and shiner rest for a minute! I can’t wait to get my boat rigged out and give them a try. I’m especially looking forward to trying the new T-275 Crappie Stalker system which puts each rod with its own holder. And they are designed to fold out of the way in just a few seconds if need be. Driftmaster popularity is based on a reputation for excellence.in quality, dependability, and service, with models available for all fishing situations. Driftmaster has developed a total rod holder system, including the Pro and Li’l Pro Series and a complete complement of bases. Anglers have the opportunity to match rod holders to their specific boats and fishing requirements. Driftmaster Trolling Systems allow you to rig your boat like a pro and easily remove the entire assembly when not in use. Remember … all Driftmaster rod holders are guaranteed for life against breakage! Take time to let our sponsors know that you appreciate their support of lakedarbonnelife.com. Without them, we couldn’t be here! 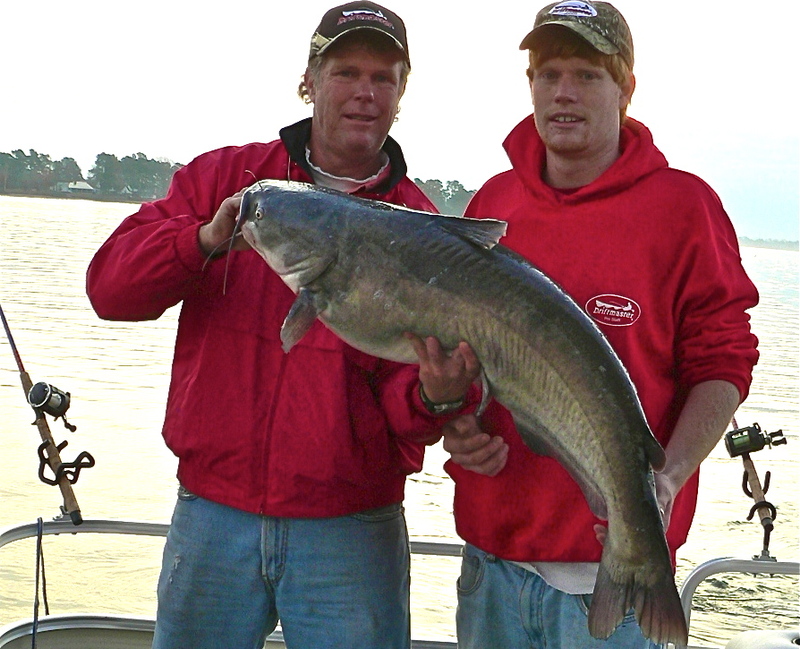 David and son, Aaron, with a giant catfish caught trolling.